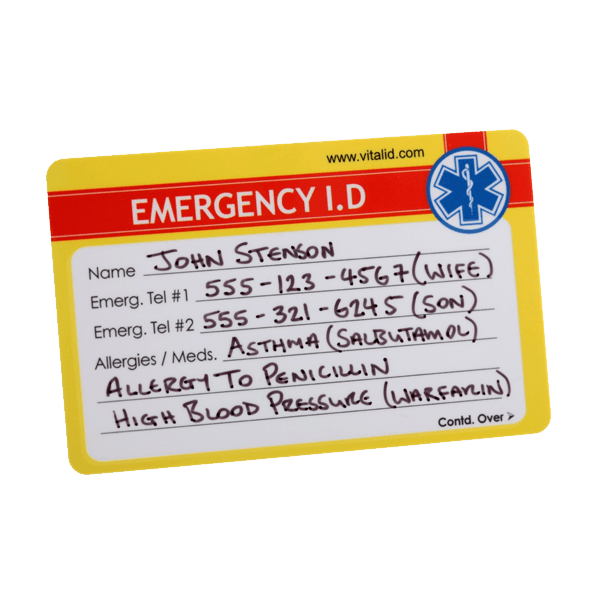 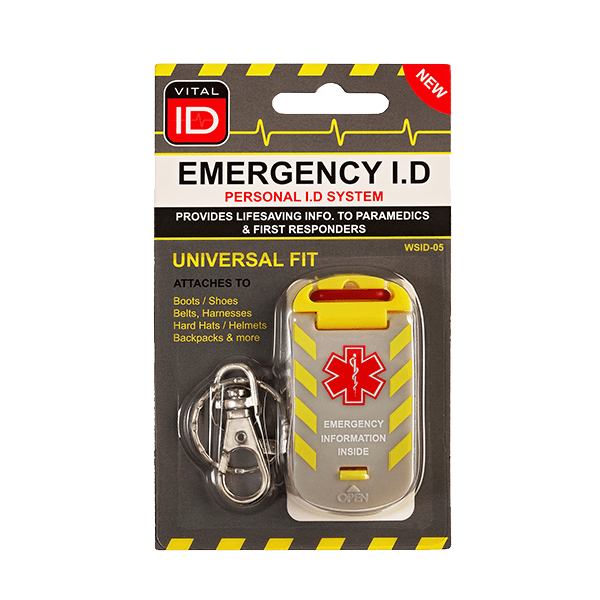 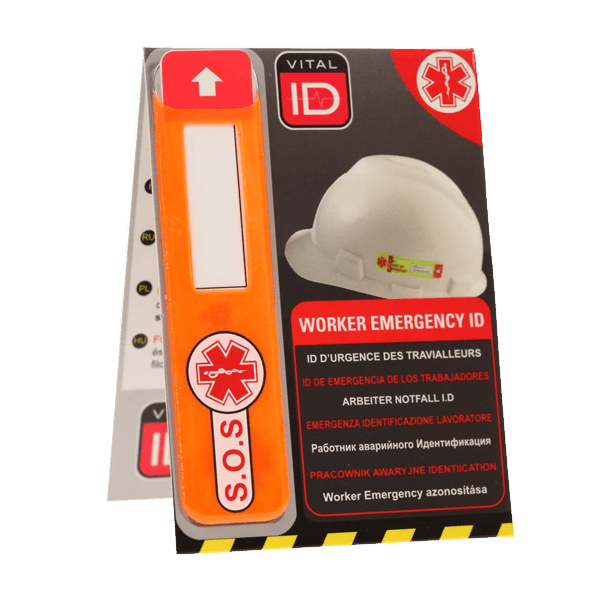 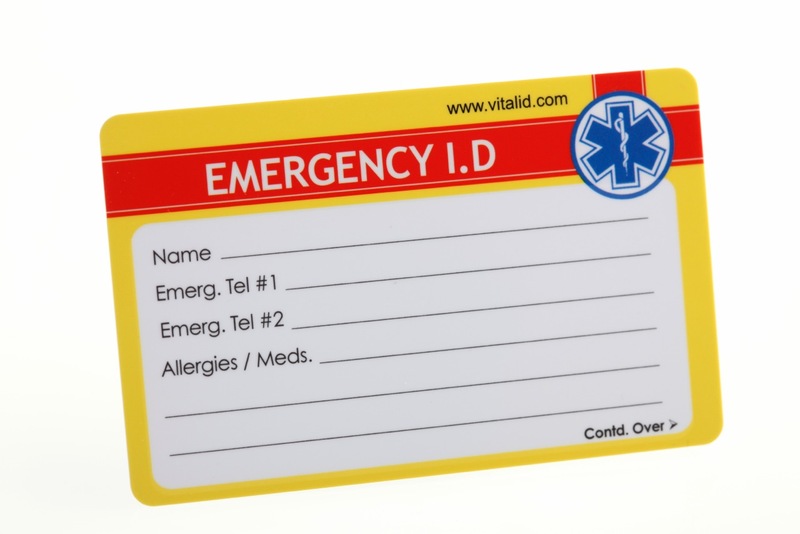 WSID-04 (Emergency wallet card ID) – A durable plastic emergency wallet card that is designed to supplement/back up the other Worker ID products. 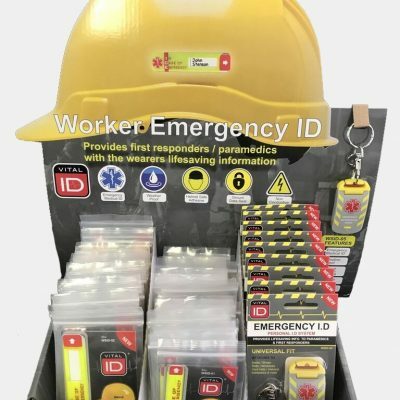 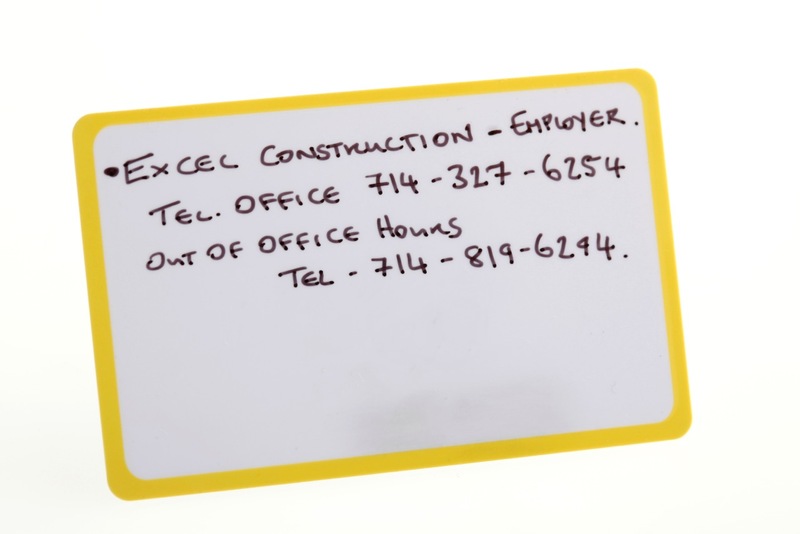 A perfect solution to ensuring your employee is able to carry their medical & emergency contact information after work hours or when they are no longer on site and wearing their hard hat or boots. 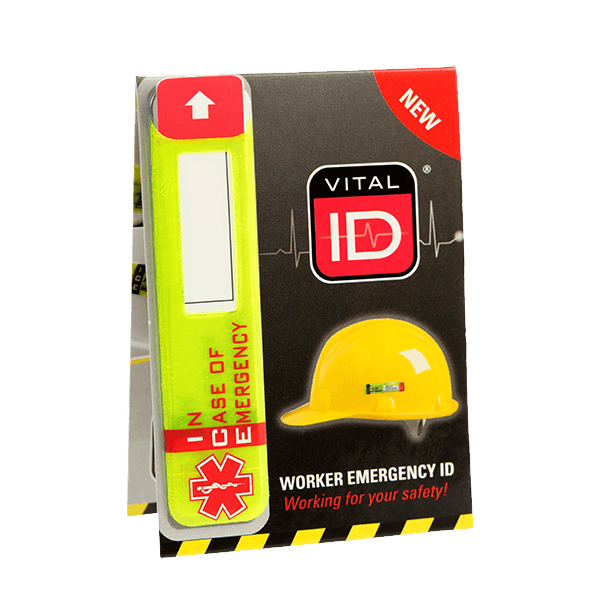 Ideal for remote workers or those who work away from home for extended periods. 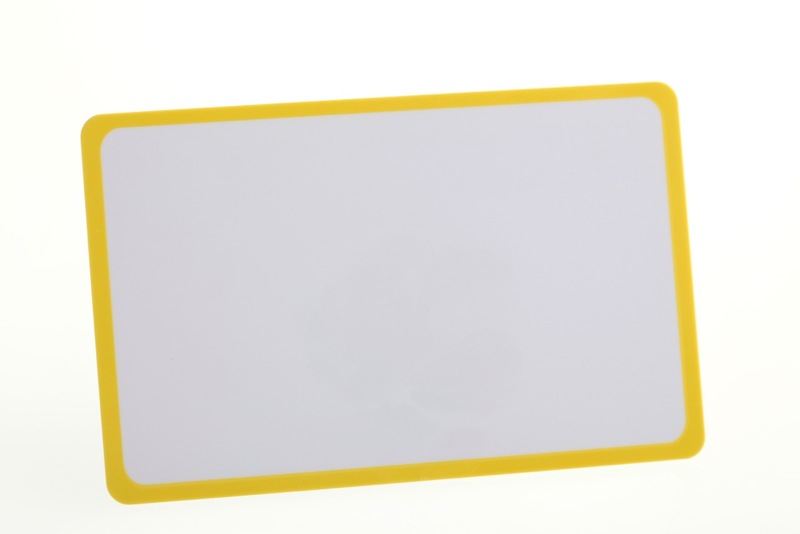 Stores information on the front and back of this tough credit card sized plastic wallet card.